The story of PAUL ROBESON, who was famed as a singer and actor but persecuted for his radical politics and civil-rights campaigning, comes to Newcastle’s Alphabetti Theatre from 7-10 October, appropriately during Black History Month. 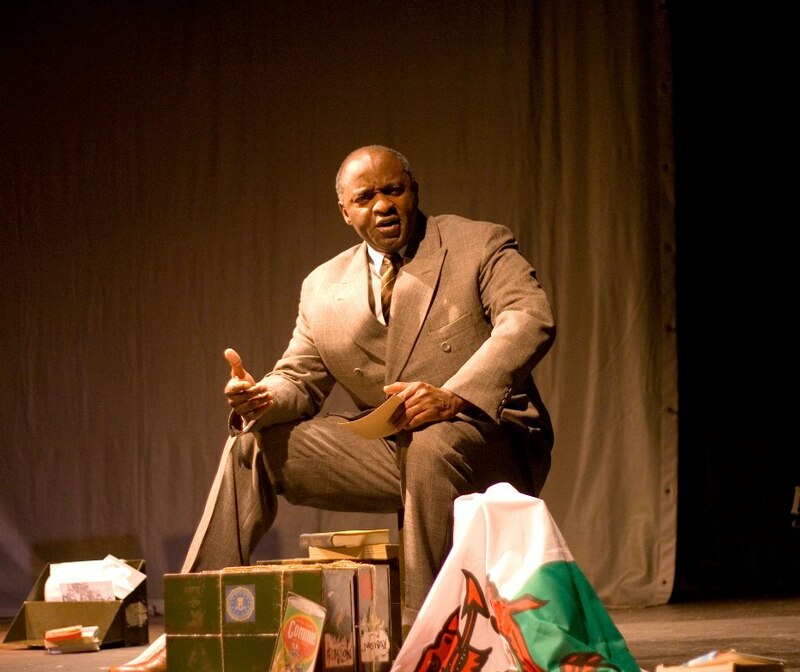 Call Mr. Robeson is a 90 minute one man show featuring live music performed by Tayo Aluko about Robeson’s remarkable and eventful life, highlighting his pioneering and heroic political activism. It features much fiery oratory and some of his famous songs, including a dramatic rendition of the iconic Ol’ Man River.